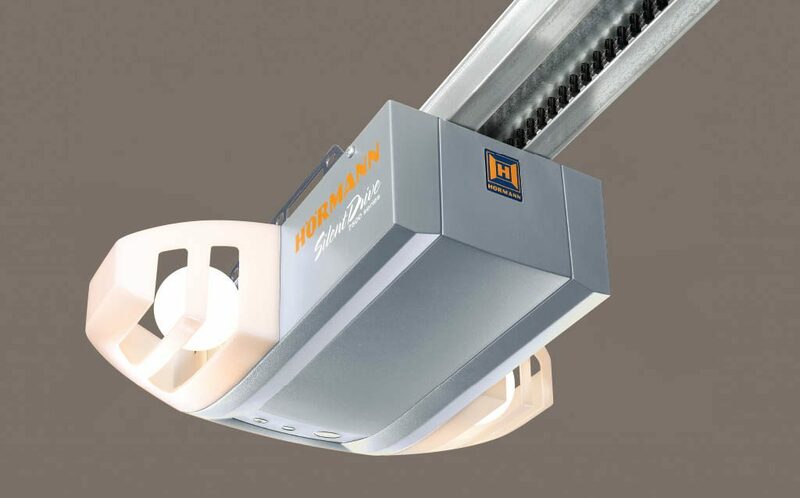 All Hörmann SilentDrive® garage door openers come with the unique Beltension Guard™ built into the opener rail, to maintain proper belt tension for the life of the opener. This ensures quiet, troublefree operation, and eliminates costly and inconvenient service calls. Hormann’s unique aramid fiber reinforced belt will not rust, limits wear & tear, resists moisture and never needs lubrication. This special belt system provides a quiet ride and many years of worry free operation. All Hörmann SilentDrive® garage door openers come with the unique EngageLock™ built into the opener rail. It eliminates door back drive action in the event of a power loss, securing your home and property. The safety beams safeguard the bottom of the door with sensors which stop and reverse the door if an object breaks the path of the beams, to prevent damages to people and property. On encountering an obstruction, the opener stops and reverses the door immediately to eliminate possible hazards. The opener is self-testing and also self- adjusting, eliminating the need for maintenance. Control up to four separate doors. 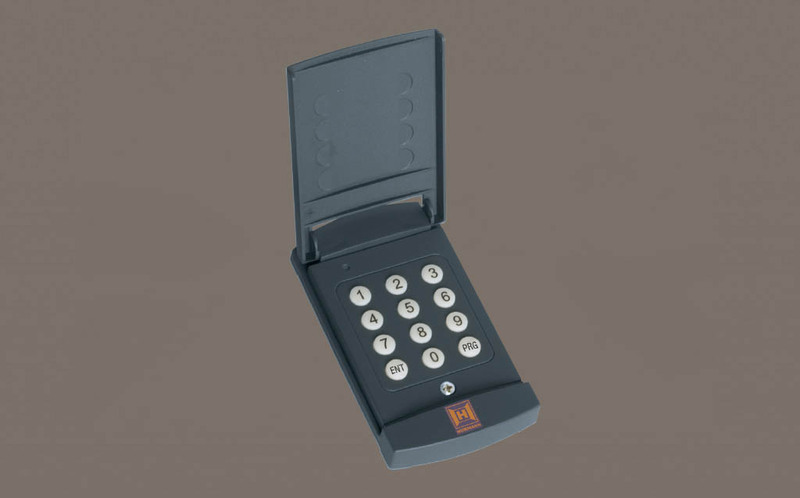 Lighted and covered keypad allows for easy remote access to your garage without wiring, with your own programmable personal security code. Stores up to 3 personal codes. Used as an additional device for operating a single door.